Peter Csathy has been named chief executive of Manatt Digital Media Ventures. Photo courtesy of Manatt Phelps & Phillips LLP. With its roots in Hollywood and now a growing technology scene, Los Angeles has become a hub for digital media companies looking to combine entertainment and tech. To better work with these hybrid companies, L.A. law firm Manatt Phelps & Phillips LLP has created a division to provide legal and consulting services to the digital media space. The new division, called Manatt Digital Media, will also make investments through the firm’s venture fund. Manatt announced Wednesday that it has brought on technology entrepreneur and digital media veteran Peter Csathy to run the investment operation, Manatt Digital Media Ventures. “This venture arm is going to be aggressive about cultivating startups and growth companies in and around the digital media landscape,” said Csathy, who was most recently president and chief executive of Sorenson Media in San Diego. Manatt – which works primarily with the media, entertainment, advertising and tech sectors – was founded in the 1960s and has grown to 450 people and nine offices. Though it’s not standard for law firms to invest in companies, the practice is not foreign to Manatt. The firm has been investing through the Manatt Venture Fund since 2000. At the time, many Bay Area law firms servicing the technology community began to invest, said T. Hale Boggs, a Manatt partner who will chair the digital media division. Manatt typically invests up to $600,000 in a company. Previous investments include New York craft marketplace Etsy and San Francisco social network Pinterest. Money for the fund comes primarily from the firm’s profits, a portion of which partners choose to allocate to the fund each year. Partners who are accredited investors can also participate in the funding rounds. 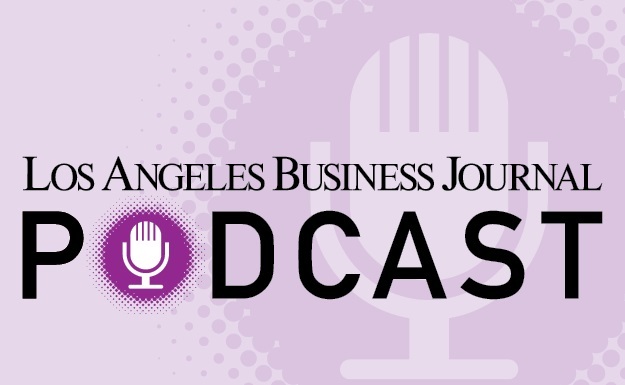 Boggs said the firm decided to expand its reach into digital media because of its growing presence in the L.A. tech and entertainment industries. Manatt Digital Media Ventures will look to make between 10 and 15 investments a year. Though Csathy and Boggs are based in Los Angeles, the firm won’t focus on any one city to find clients and investment opportunities. What Does the Comcast Deal Mean for DreamWorks’ AwesomenessTV?